Draperies add beauty to your windows but when it comes to deciding whether to go for custom drapes or readymade ones, there is much debate going on. Many opt for readymade ones because they don’t want to be bothered with the details, sizes, and other design elements but for those who are looking beyond the usual offerings of drapes, custom made ones are definitely worth it. Compared to readymade drapes, custom drapery is more flexible for homeowners because they can easily mix and match the rest of their home decorations with the drapes they’re going to put up. Unlike in readymade ones, the options for homeowners become limited which can affect their home’s theme. Another advantage to custom drapes is that you can get the exact measurement based on your window’s needs. Readymade drapes tend to be limited in width and height which means you’ll need to do some alterations, which can take up most of your time. With custom drapes, your home won’t look like the rest of the households that make do with readymade drapes. Yours will be unique and more beautiful because it is personalized. You can either come up with your own design or let a professional interior designer help you choose the right design, fabric, and colors based on your existing interior design. What’s more, you’ll see more creative choices to consider compared to readymade ones which means you’ll have more ideas on how to dress up your windows and the rest of your home. Custom drapes tend to last longer because more attention is given to the details even the tiny ones. Since readymade drapes are mass-produced, they are less likely to last a lifetime, which is the downside to them. Are Custom Drapes Right for You? If you are still undecided whether to go for readymade drapes or custom made ones, here’s one thing to take into consideration. The price of readymade drapes is considerably cheaper compared to custom made drapes but if you’re going to look at it long term, you’ll find that you’ll save more by investing on custom made drapes. Although the initial cost of purchasing custom made drapes is higher compared to others, since the fabrics used are of the highest quality plus the designs are built around your preferences, you’ll get significant savings in the long run because you don’t need to buy every few years. And since the designs are unique, your guests will be impressed on the unique look of your windows. 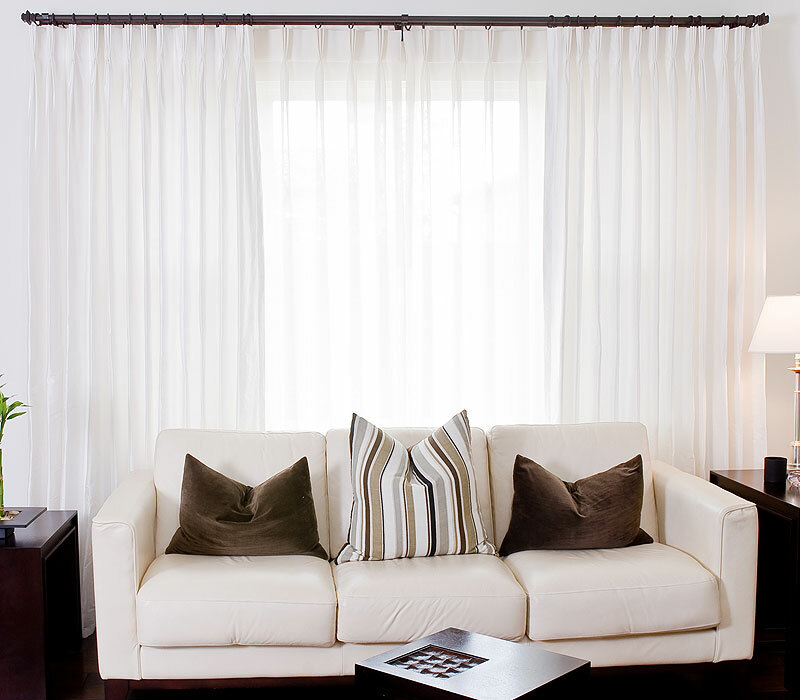 If you are willing to dole out that extra cash for window treatments, you should definitely consider custom drapes. After all, these drapes will work best with the rest of your home furnishings and can last you a very long time.